Outside In, the new movie from director Lynn Shelton (Laggies, Humpday), opens at the end of a harrowing chapter in Chris’ (Jay Duplass) life: his release from prison after 20 years, thanks in large part to the dogged legal fight waged by activists, especially his former high school English teacher, Carol (Edie Falco). But Outside In isn’t an analysis of the American prison and parole system. The film offers up no statistics. At one point, Carol gestures toward 80 pounds of boxes comprising the legal work that won Chris an early release —the bureaucracy visually overwhelms, but remains vague. That immensity hangs over Chris as Outside In puts him in otherwise banal situations, now loaded with danger. When something as simple as having a beer can be an existential risk for Chris, moments like his parking lot confrontation with Carol’s husband take on an extra layer of menace and tension. But more than Chris’ possible reimprisonment, Shelton leans into the tiny details that define the ex-con experience. Shelton describes one scene, where Chris submits to a urine test. “There’s an officer watching him — because you have to be watched so you’re not sneaking in innocent pee —and the look on the guy’s face, there’s no words, the look on the guy’s face staring at him is so intense and so filled, it feels like you can read all kinds of judgment on his face,” she said. Those same prejudices affect a vast, underseen and underserved portion of our country. More than 2.3 million people in the United States are in prison (the world’s highest incarceration rate), but another 4.8 million are on either parole or probation, at perpetual risk of being sent back to prison for violating any one of a long list of transgressions, such as changing residence without permission, failing to find employment, missing an appointment with a parole officer, staying out past a curfew, drinking alcohol or failing to pay “ supervision fees.” In 2017, The Marshall Project found more than 61,000 people returned to prison for minor parole violations. 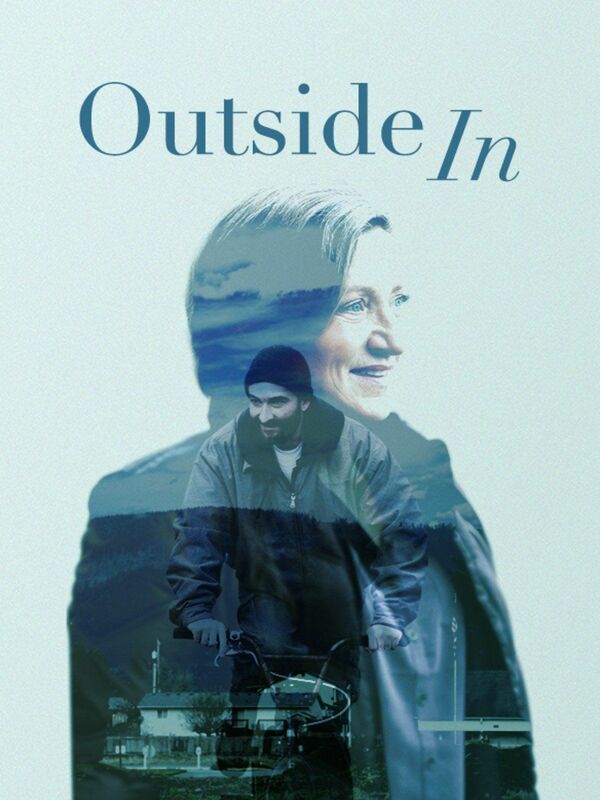 Outside In is about the specificity of Chris and Carol’s relationship, but within that framework it contains an implicit call to extend the same empathy to the millions of other Americans entangled in the prison, parole and probation systems.